Ford has announced an extension to the Blue Oval Scholarship scheme in a new initiative that aims to encourage as many women as men to consider a career in engineering. at a roundtable event at the House of Lords, attended by Secretary of State for Business Innovation and Skills, the Rt Hon Vince Cable MP. Ford is an active supporter of women's participation in STEM (Science, Technology, Engineering and Mathematics) subjects, and the Blue Oval Scholarship programme, which was launched in 2011 to mark 100 years of UK manufacturing by Ford, aimed to foster a new generation of engineers, scientists and innovators. Ford awarded 100 undergraduate students scholarships of £10,000 each, paid over a three year period. Of the initial 2012 group, 25 per cent were female scholars, and Ford is now supporting a targeted rise in female participation to 50 per cent while simultaneously confirming the funding of a further 10 Blue Oval Scholarships a year in the longer term. The first 10 will be funded in the 2013/14 academic year, and Ford will partner with five universities across the country. Barb Samardzich and Vince Cable MP opened the roundtable, which was attended by a cross-party group of MPs and senior female representatives from the engineering community, including Prof. Isobel Pollock, Former President of IMechE and Dawn Bonfield, Vice-President, Women's Engineering Society. 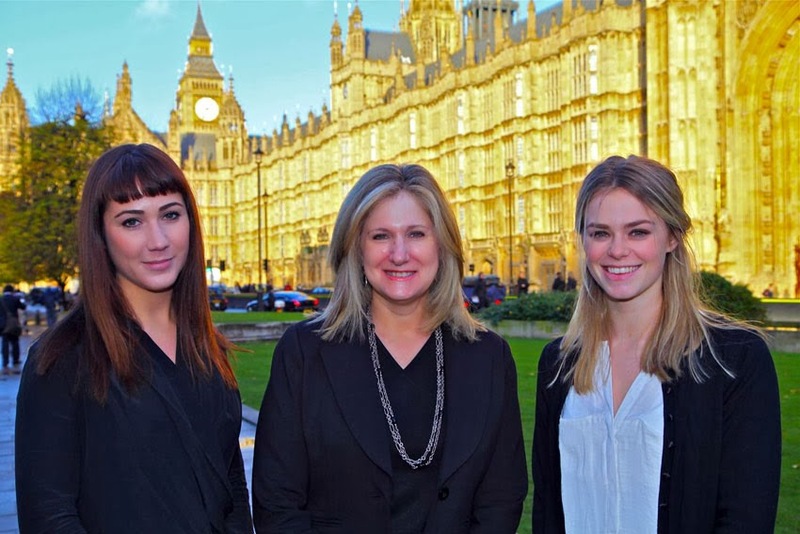 This initiative follows the recent Perkins Review, published earlier this month, which revealed that the UK has the lowest proportion of women engineering professionals in Europe, at under 10 per cent. In response, Professor John Perkins has called for concerted action by the profession, industry and government, and the Ford-hosted event was convened in response, to discuss practical policy recommendations to encourage women's involvement in engineering. "Engineering has a vital role to play in the future of British industry. But with just one in ten engineers being women, we are only tapping into a fraction of the talent available. During Engineering Week earlier this month, we announced £49-million of new money to address skills shortages in engineering. Working with companies like Ford who have a great record in the recruitment and long-term retention of women, we can inspire young women to consider a career in this growing industry and ensure they are properly represented in the workforce," said Business Secretary Vince Cable. "Ford has an impressive range of policies and initiatives to attract and retain female employees. Our apprenticeship and Blue Oval scholarship schemes, represented by Sophie and Lauren, are great examples of how Ford is encouraging more female participation and I'm delighted to announce our continued commitment to these programmes," said Barb Samardzich.